Carmen Carr you local real estate expert, has a great new lot listing in Ponderosa Palisades. A lot to LOVE! 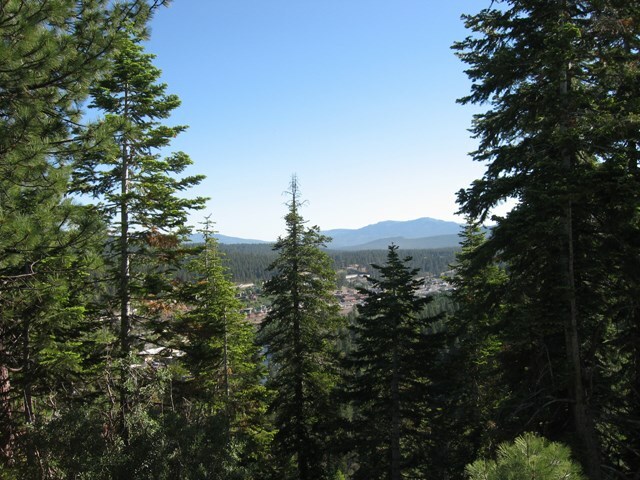 Capture the spectacular views of beautiful downtown Truckee and its surrounding mountain peaks from what could be your new home on this property. Desirable neighborhood in Truckee with access to USFS land up the street. A great convenience for all your recreational activities. 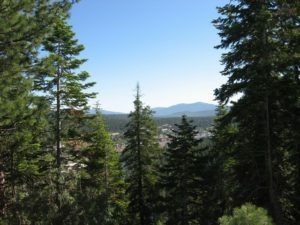 Close proximity to downtown Truckee as well as Northstar. Build your dream home. Contact Carmen Carr, if you have any questions about this fabulous lot. 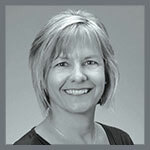 Click here to contact Carmen Carr.